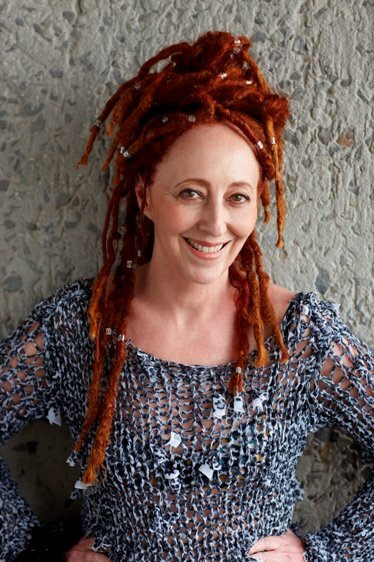 Marianne Fassler is arguably South Africa\'s most original and enduring designer. She understands the strength of contemporary South Africa with its mixed cultures and mixed messages. “ I like to think of myself as a creative fashion designer who happens to work in Africa and is inspired by it” Marianne works from her design studio called Leopard Frock based in Saxonwold Joburg South Africa.